What To Do When Your Child Has Obsessive-Compulsive Disorder: Strategies and Solutions, Aureen Pinto Wagner Ph.D.
Great thought to keep in mind as my company’s revised business plan was sent back out in the world yesterday for funding. As always, be who you really are! Discovering the ones who get the second chance are the ones who believe and follow through … and James J. Braddock(h) is an inspiring example of weathering the trials and tribulations to be gone through to reap the prize … whatever that prize is to you … to me, it is for everyone to realize every life is valuable simply for being a life so everyone will rise to fulfil their unique potential … while also inhibiting and eliminating fear, prejudice, hate, and violence. 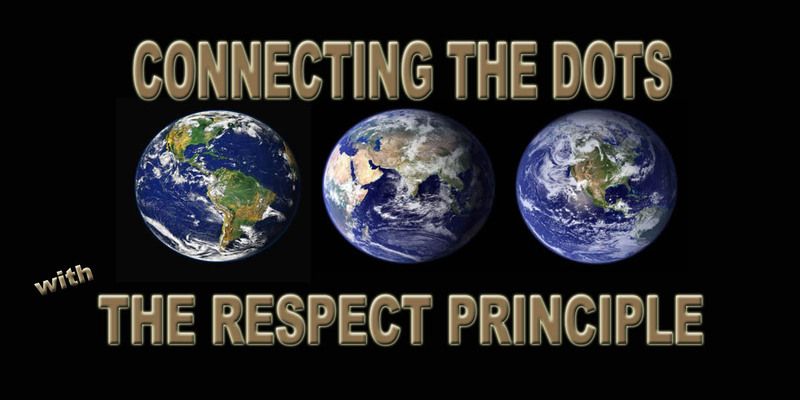 That’s what Connecting The Dots With The Respect Principle is all about … and me. It’s also interesting to note Irish is my mother’s lineage too, though it doesn’t matter what your lineage is … what matters is you … each and every one of us. Thanks for dropping by and your continued interest!